It's an international gallery today people! We've had Oliver Heldens from Rotterdam, Netherlands and now we have a French DJ too. 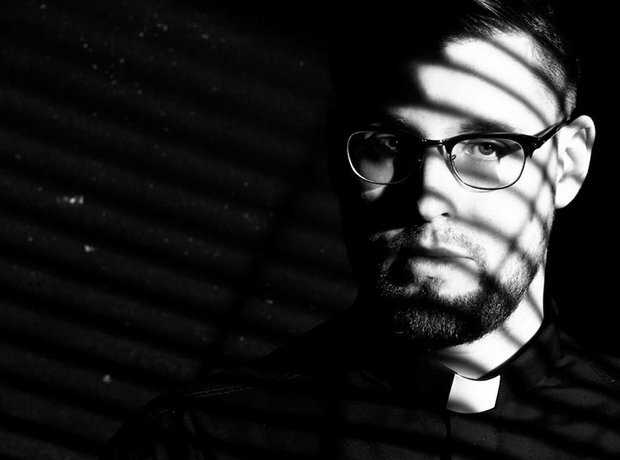 Tchami scored his first Big Top 40 single in the first chart of 2015 with his huge track 'Promesses'.